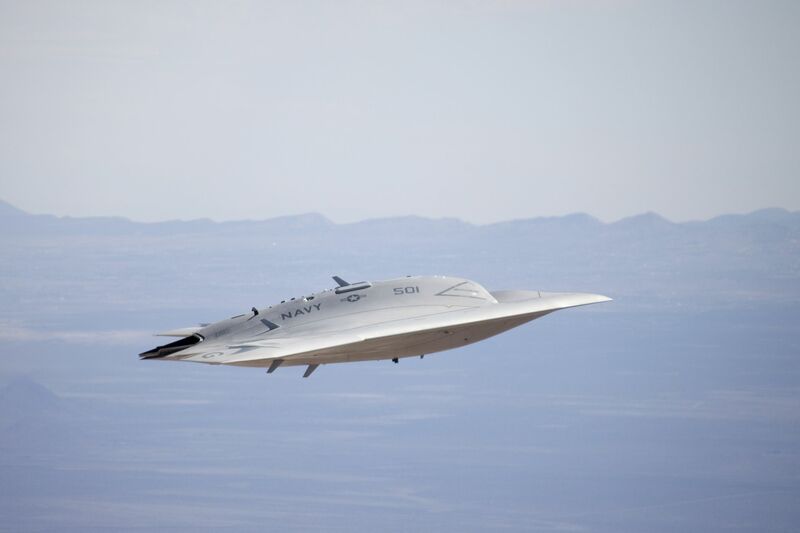 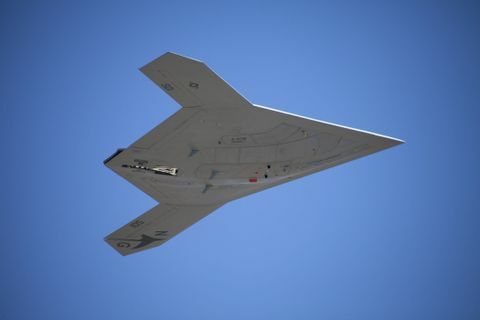 EDWARDS AIR FORCE BASE, Calif., Oct. 10, 2011 -- The U.S. Navy/Northrop Grumman Corporation (NYSE:NOC) X-47B Unmanned Combat Air System Demonstration aircraft reached a major milestone Sept. 30 when it retracted its landing gear and flew in its cruise configuration for the first time. 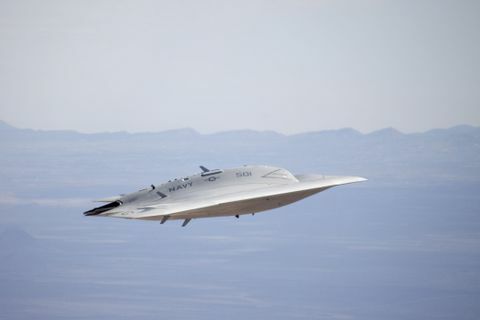 "Last week's flight gave us our first clean look at the aerodynamic cruise performance of the X-47B air systemâŚand it is proving out all of our predictions," said Janis Pamiljans, vice president and Navy UCAS program manager for Northrop Grumman's Aerospace Systems sector. 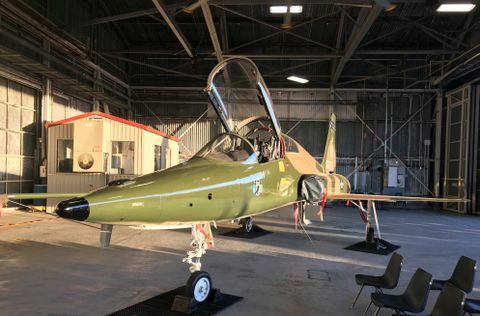 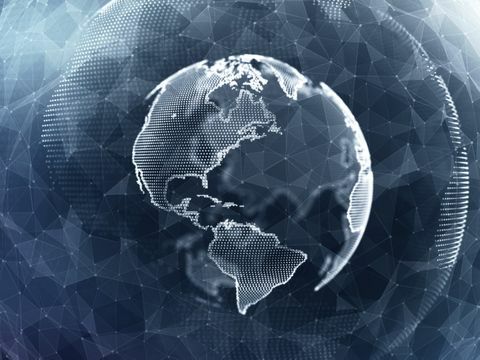 "Reaching this critical test point demonstrates the growing maturity of the air system, and its readiness to move to the next phase of flight testing."